Update 10 PM: The rain and wind has really picked up around the area as strong rainbands are sweeping around the hurricane. There are a few Tornado Warnings around the area, and I would recommend to stay tuned to the local news for the latest updates on the Tornadoes. 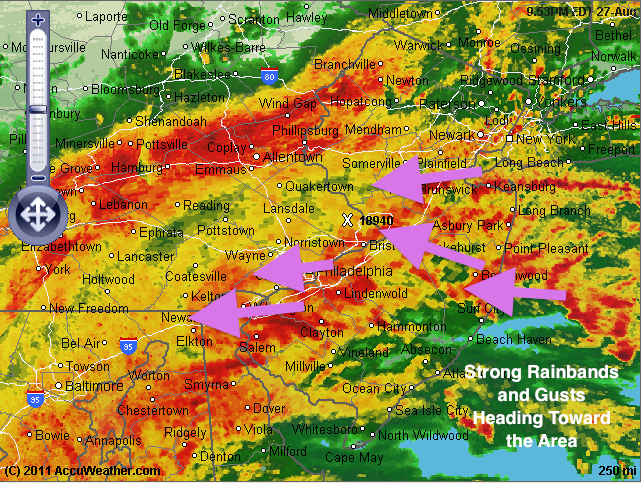 The rain and wind should continue to intensify into tomorrow morning. Stay safe everyone! Hi everyone. 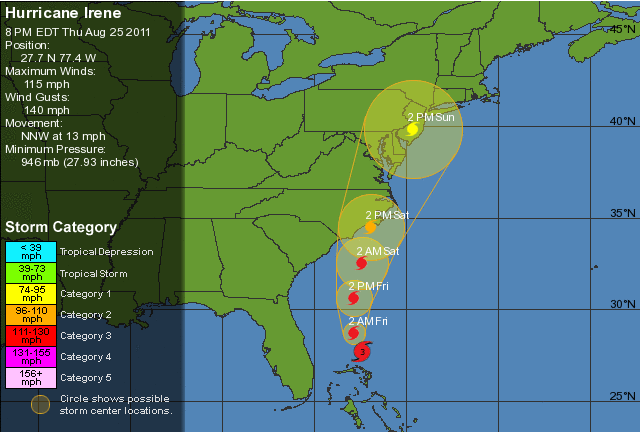 Not too much change for Irene’s path or strength. 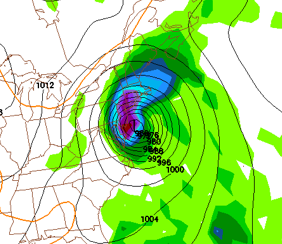 One thing to note, however, is Irene’s pressure and strength. 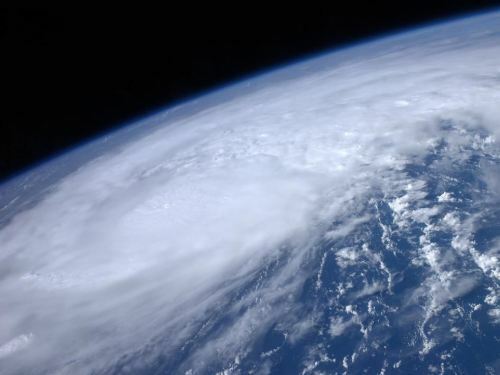 Right now she is a category 1 hurricane, but her central pressure is 952 mb. 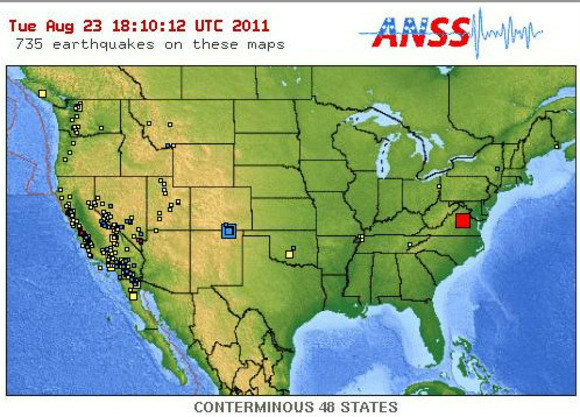 This pressure would normally be equivalent to a category 3 hurricane. 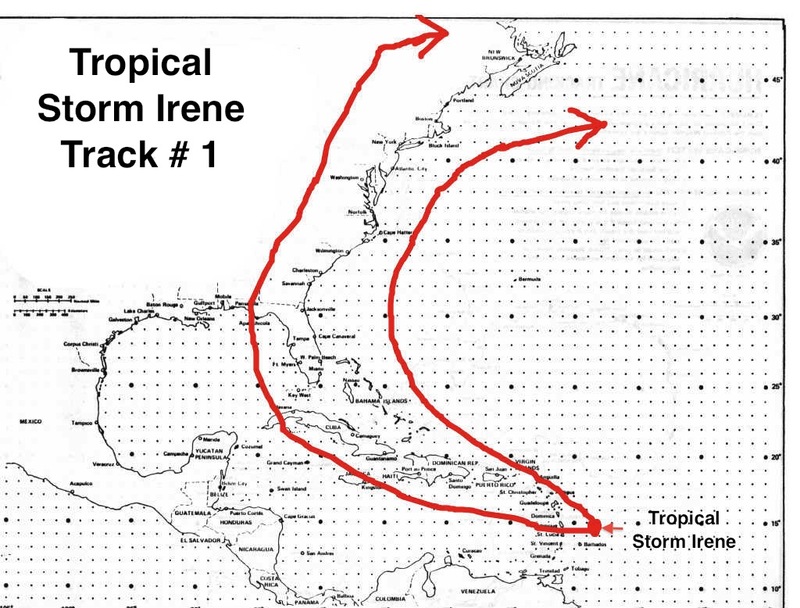 What this means is that Irene’s hurricane force winds extend extremely far from her center. 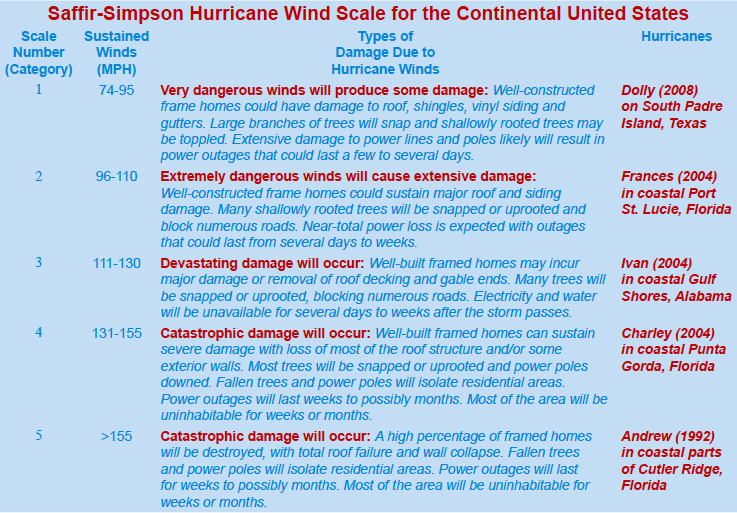 As a result, many people will see category 1 gusts in our area. Hi everyone. I returned home yesterday night from Boston to be greeted with heavy rains and strong thunderstorms. These showers and storms are part of a low pressure combining with the upper level trough. Over four inches of rain has fallen in Philadelphia and has created some flooding problems in the area. Update Monday: According to the National Weather Service, Philadelphia received 4.84 inches of rain Sunday. This was the 4th highest single day rain on record, behind Hurricane Floyd in 1999 (6.63 inches) and others. By tomorrow, the rain should become more scattered. By Tuesday, we could see some sun later in the day! Temperatures should stay in the mid 80s for the rest of the week before another low pressure system passes through next weekend. 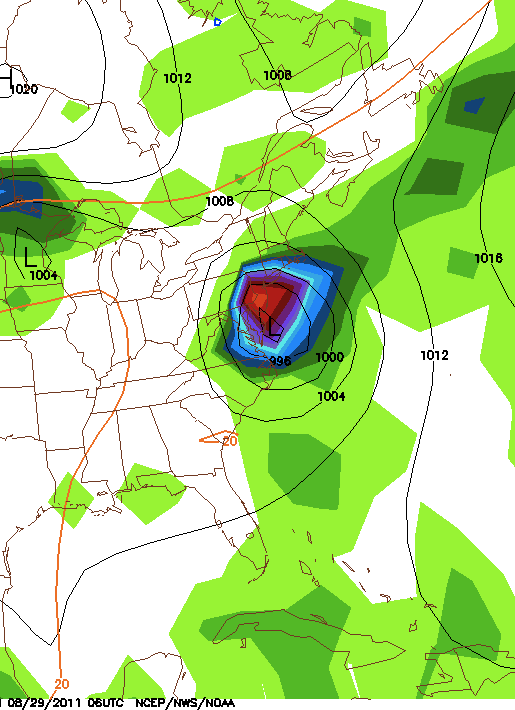 This low has the potential to be influenced by a tropical system heading up the east coast. 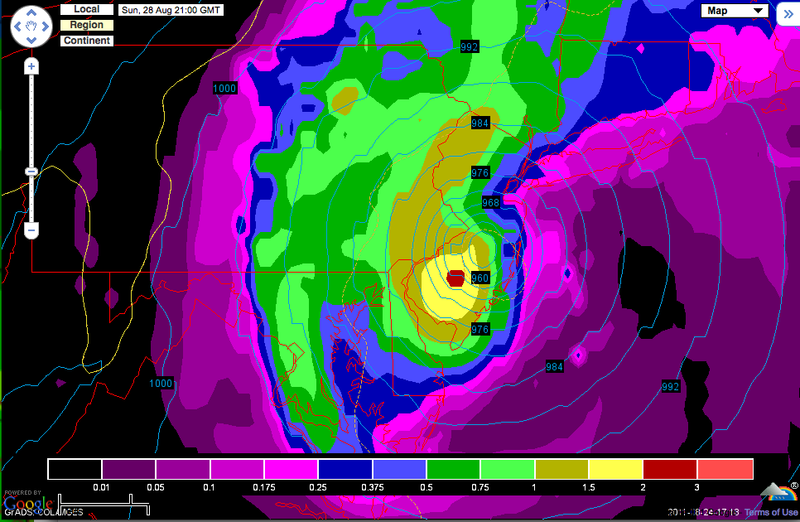 If this scenario comes true, our area could be in for a healthy soaker (more rain than this weekend). Right now details are vague and confidence is low, especially with the tropical system (since it doesn’t even exist yet).